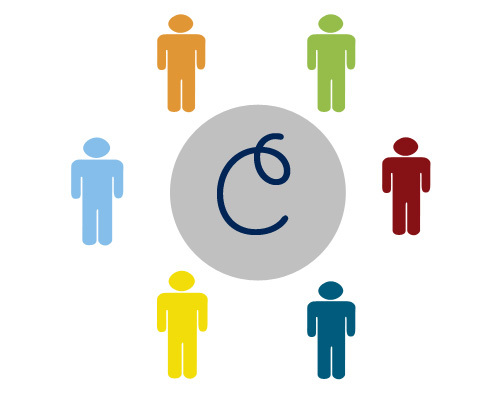 As the crowdfunding movement continues to gain momentum worldwide, you may be starting to ask yourself if its time to start putting together your very own crowdfunding campaign. Whether you are the artsy type with a creative project you need funded, a social entrepreneur who needs some money to get started, or even a startup looking to raise some seed capital (in the US and the UK), crowdfunding gives you the opportunity to kickstart your project or idea. But raising money on a crowdfunding platform is not as simple as putting a up a brief video and letting the rest take care of itself, you need a strategy for your crowdfunding campaign. That’s why we’ve put together a five-step strategy for your first crowdfunding campaign. 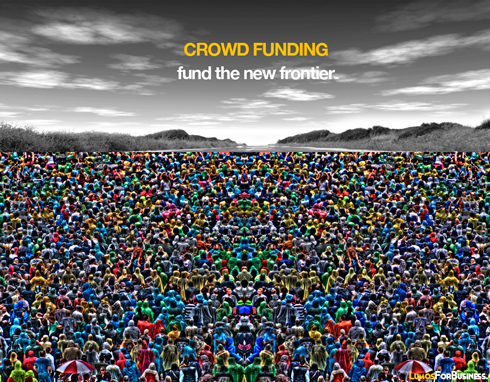 Last month, I returned from a six-week trip down to South America where I researched the new crowdfunding movement (MyCrowfundingStudy.com). Throughout the six weeks I spent in Argentina and Brazil, I got a chance to chat with several people who had projects that were successfully funded on a crowdfunding platform. Through these conversations, and several others, I was able to come up with a few tips for successfully funding a crowdfunding campaign. The first step, before you even launch your crowdfunding campaign, is to build the community around the idea. People need to know what you are doing, why you are doing it and understand the principle of it on a basic level before they will ‘invest,’ or donate to your project. Start a blog, create a Facebook page, have a weekly meetup, or use any other creative means to build the community around your project. It can’t be stated enough how important the video is in the creation of the project. People identify with visual media much more than text or images, so creating a compelling video is essential for getting your campaign funded. The key is communicating your idea in a straightforward way and giving the video a personal touch, so that people know the people behind the project. The odds of getting fully funded increase exponentially if you create a [email protected] video. Here is a campaign that I really liked from last year! Once you have the video and the content that you will communicate with your audience, the next step is to create a communication strategy. Contrary to popular belief, the work doesn’t stop once the project goes up on the platform, in fact it really only begins. During that time you need to be in communication with the donors through the platform, actively promoting the project through your networks, and leveraging social media to get people further involved. Plan on an intense month or two when you launch your crowdfunding campaign. Most crowdfunding websites let you select the timeframe for your project. The range is generally between 15-90 days, with the norm being about 60 days. From my research, I learned that 40 days was generally accepted to be the ideal timeframe for a crowdfunding project. I believe that the shorter the better and if you have a strong community already behind you, go for a 30 day time period. The reason is that the timeframe has a big impact on donor psychology, as people will tend to either procrastinate on donating or wait until other people are doing it. A shorter time frame combined with a well-executed communication plan can push people to get involved early and make the whole process smoother. Because crowdfunding is based on donations, you must offer some sort of a reward or incentive in return. Structure your incentives in a way that people will see an increasingly greater benefit at every level of donation, and create rewards that are unique and interesting. If people see that they can become a part of a great project and get a one-of-a-kind social reward in return, they won’t be able to resist getting involved. Overall, the best way to get your crowdfunding campaign funded is to have a project or idea that will get people excited. The combination of an exciting project and a well-executed strategy will be sure to capture the attention of your community, and allow you to raise the funds you need to move forward!